One of the most elegant and beautiful cities on the northern coast of Spain, Santander, was announced as the host of the next ESBA Championship. The capital of Cantabria region will host the tournament in the summer of 2017. 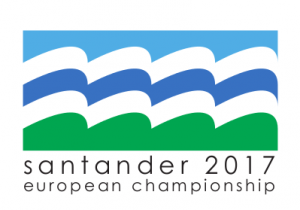 The championship will take place on June 10-18 at the Palacio de Deportes de Santander. Traditionally, there will be a big range of age categories for participants to choose for both men and women. Santander is undoubtedly one of the Spanish cities that you cannot miss when travelling to Spain. It is an important tourist destination, especially among Spaniards. The whole region of Cantabria has a wide range of opportunities and excursions for exploring the nature, with beautiful mountains, prehistoric sites, ski resorts, beautiful villages and world heritage sites.